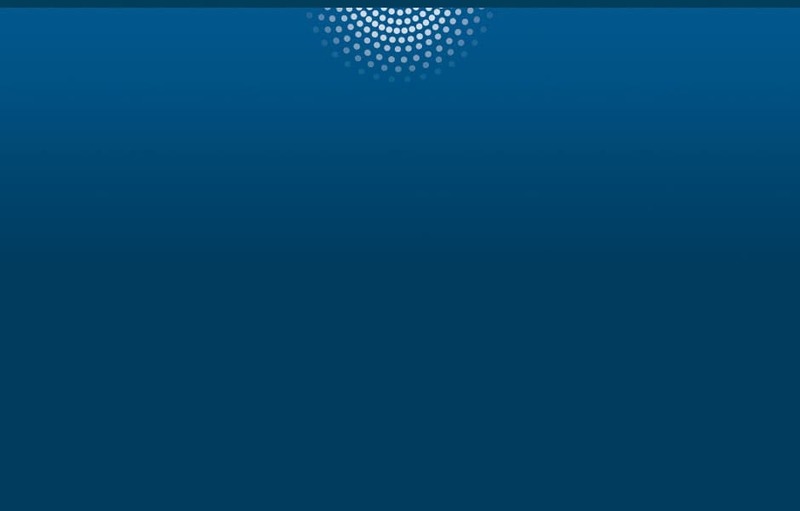 • Verify the identity of the individual making the application. 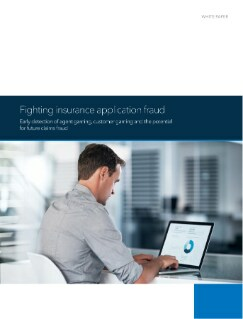 • Identify the potential for future claims fraud at the point of application. • Spot customers gaming the system to their advantage when using direct channels. • Detect insurance agents who are gaming the system in broker channels.